Try 3 Pinot from across Vic. 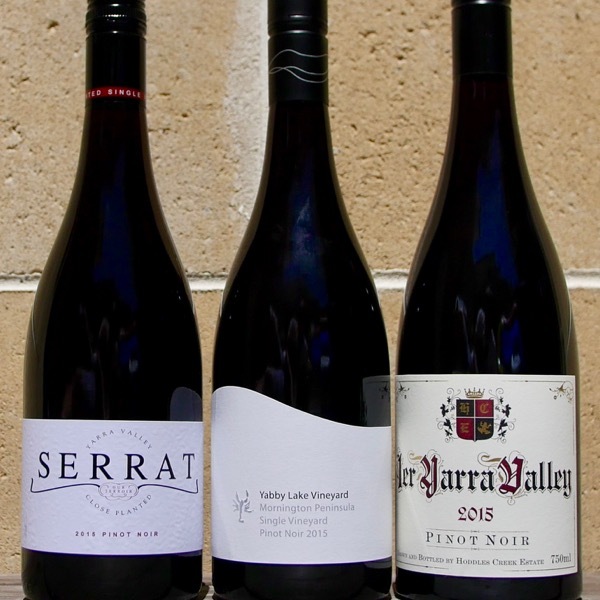 Serrat’s close planted Pinot from the Yarra flats, Hoddles Creek top of the wozza Pinot, the 1er from the super cool upper Yarra and Yabby Lakes Single Vineyard Pinot from their long established Mornington site. Each will charm you in it’s own way. Best drunk with mates! Try them all at once! Tom introduced me to Burgundian producers like Rousseau, Lignier, Lafarge, Engel, Ponsot, Mugnier and dozens of others. Australian Pinot producers are now comfortable enough to say they’re not trying to make Burgundy, but, drinking Burgundies from great producers helps winemakers explore finer concepts around textures, fruit flavours, freshness, generosity, restraint and where in the continuum of balance Pinot can sit. More importantly how time in the cellar can impact this. All this leads to pushing the little 1 percenters that can take a wine from being good to being great. Pinot Noir 2015 This wine is from the old block of MV6 Pinot Noir planted in 2001. It was aged in 500 litre French oak puncheons, on lees for 11months, about 15% new. 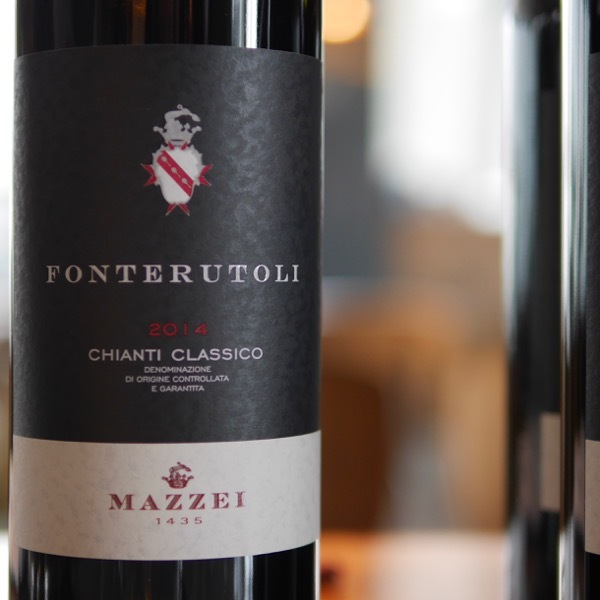 ‘Light, clear and bright colour; a particularly fragrant, spicy bouquet, then a palate with great drive and intensity, small red fruits with fine, lipsmacking tannins providing length and aftertaste. This bad boy is also made by Tom, during the day when he’s not at Serrat he’s GM / Winemaker of Yabby Lake. Side by side you’ll get to see two Pinot made by the same bloke from two very different regions. Mornington vs Yarra Valley. A great experience! 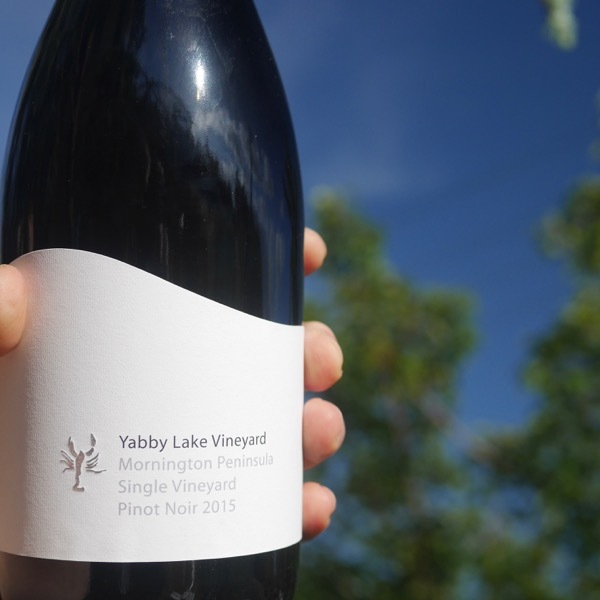 We also have the 2015 Yabby Lake Single Block Pinot’s and Chardonnays. The 2012 Block 1 was the 1st Pinot to win the Jimmy Watson. No Block wines were made in 2016. 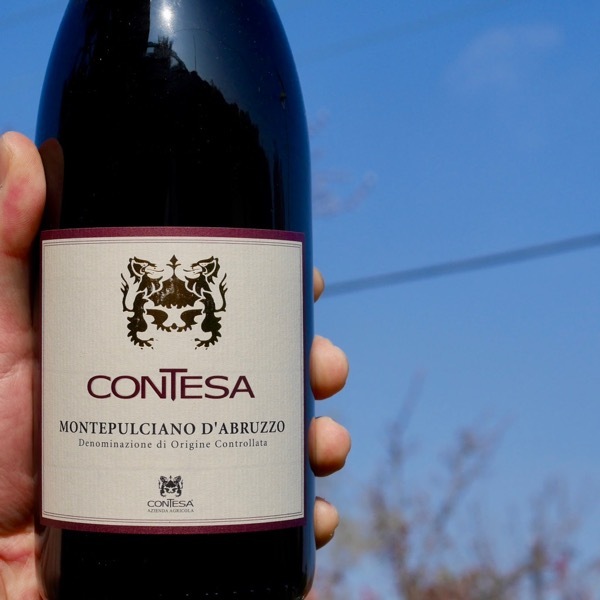 Franco D’Anna is producing some of the best value Pinot on the market today. Word has it that there won’t be any 2016 1er Pinot from Hoddles Creek so get this one while you can. 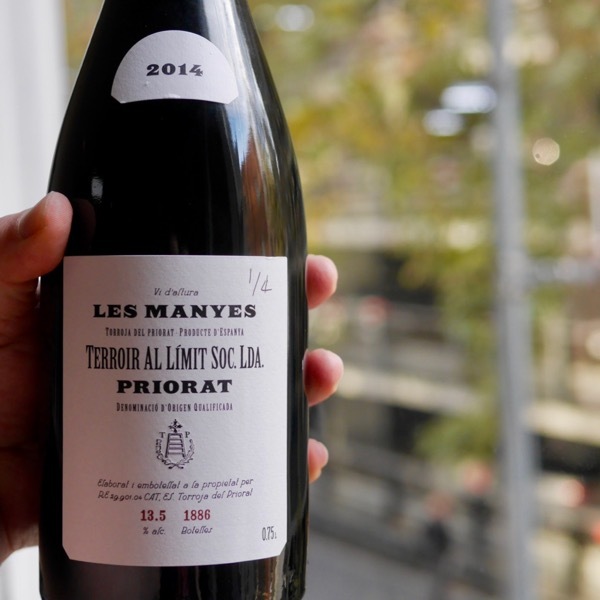 Franco manages to build a lot of power into his Pinots whilst still retaining delicacy. 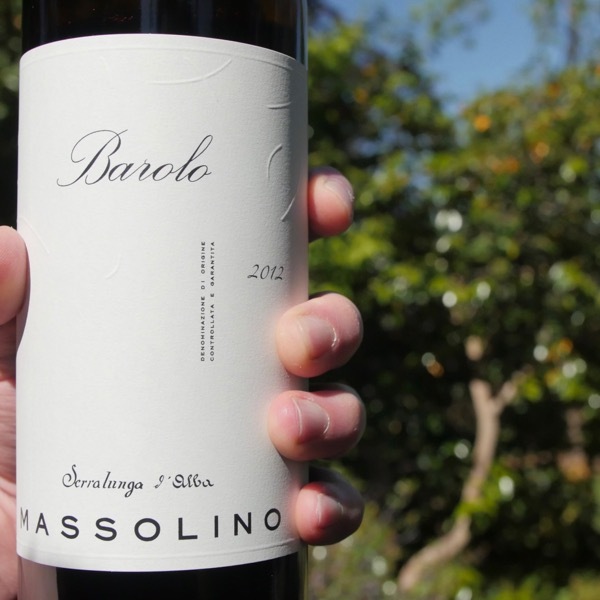 The 2015 is no exception, inviting perfume, loads, of earthy goodness and a great core of fruit. This is starting to open up beautifully after an extra 12 months in the bottle! We’ve got a splash more of this out side the Vic Pinot 3-Pack. Check it out if you want more!